OWN: Oprah Winfrey Network (Canada) gives viewers access to a stellar lineup of original series and specials that focus on entertaining, informing and inspiring viewers to live their best lives. 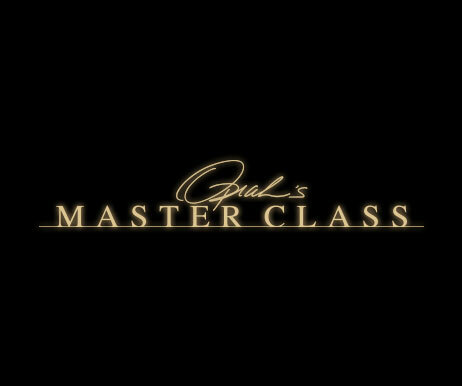 The OWN schedule features a strong lineup of programming, including: Oprah: Where Are They Now?, Oprah Presents: Master Class, 20/20 on OWN and Iyanla: Fix My Life. OWN is available in Canada through a licence agreement with OWN: Oprah Winfrey Network. If you have an inquiry about one of our shows or our schedule, please email us at owninfo@corusent.com.